RW1259 was successfully added to your cart! RW1259 could not be added as a favorite. Please make sure you are logged in. Fuel Tank Liner Kit. Includes all of the products necessary to successfully clean, prep and line your fuel tank. Once lined, pinhole leaks will be sealed and future rust will be prevented. For use with either gasoline or diesel fuels. 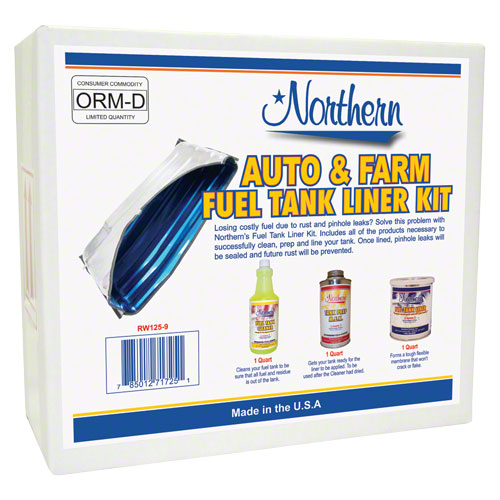 3 step kit includes tank cleaner, solvent and drying agent, liquid applied fuel tank liner.